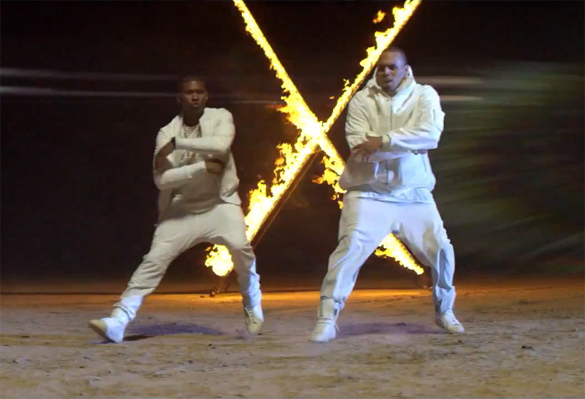 If you have been waiting to watch the video for Chris Brown’s song New Flame featuring Usher and Rick Ross, well here is it. His album titled X is out so if you have not gotten your copy yet, you can do so HERE. You can also listen to a single off the album titled X HERE.